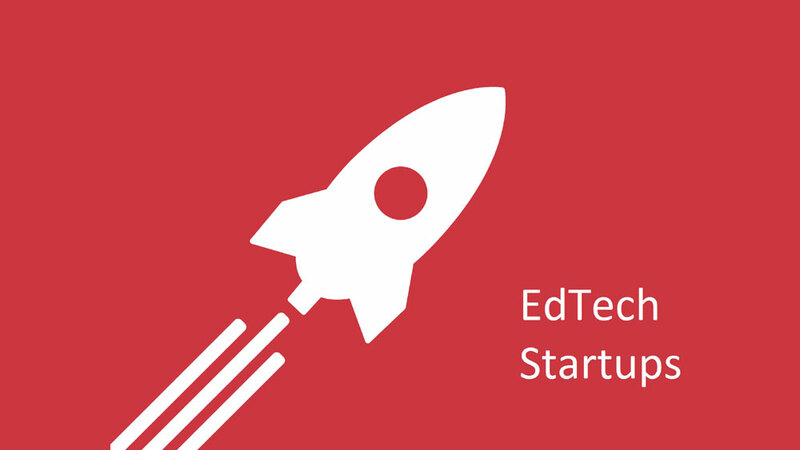 With competition souring high each day, it has become mandate for Edtech Startups to think smart and fast in order to grow and stabilise their business. There’s been no better time for Edtech startups in India and the market is primed for disruption. Learners are actively looking for high-value and time-flexible alternatives to mainstream education choices. Institutions are finally reaching smartphones, realising that they can’t communicate or educate students through conventional means. Edtech, however, is a challenging industry with some of the most fickle and attention-deficit consumers. Learners are difficult customers with high-abandon rates, high-resistance to monetisation and long purchase decision cycles. Startups who are consumer facing, should invest heavily in getting real, on-ground understanding of consumer behaviour and expectations. Most founders pay lip-service to the whole ‘know your customer’ concept, but in Edtech, which is a business focused on customer LTV, subscription pricing and so on, even minor inconveniences can lead to customer attrition. Secondly, one shouldn’t assume that customers are self-motivated. With a plethora of learning choices and products, your customer can easily get overwhelmed with choice and postpone a purchase decision. My advice is to keep your product offering super simple, with a focus on quick sign-up, an easy first ‘hit’ of achievement, a lot of motivational interventions, leaderboards, micro-cohort creation and so on. Virtual learners must feel that they are part of a community or learning group, when learners feel alone or isolated, it’s not easy to stay motivated and focused. Startups should invest in creating learning groups and encouraging interactions within. In my 15 years’ experience of higher education marketing in India, my biggest learning is that nothing beats face-to-face marketing. Startups don’t have this in their DNA, and struggle to connect to customers over crowded digital channels. Indian consumers are still concerned about the value and validity of e-learning. To overcome this, I’d suggest making a target of physically meeting your first 1000 customers. Trust me, spend on a field sales force and push them to meet your first customers- its an investment in referrals that will pay dividends over years. B2B Edtech startups naturally have to invest in business development, and having a sales team is a necessity. Many edtech startups have pitched their business to me over the years and I’ve found that their product offerings are needlessly complicated, with too many optional extras and confusing pricing. Institutional customers are extremely smart when it comes to pricing and calculate everything on a comparison between build and buy. We are quick to break down pricing into cost-per-student, but we don’t appreciate startups that are trying to build their business by chipping away at our revenue. Institutional customers like simple telescopic pricing plans with the basic level free. Don’t split out essential services as premium extras. Focus on building big relationships, not big revenues. Institutions are natural long-term customers and are happy to stay loyal as long as the product’s minimum value proposition is met and pricing doesn’t change drastically. Edtech startups are long games. This is not your typical B2C business, and founders must plan for 5-7 years before the big valuations and investments come in.